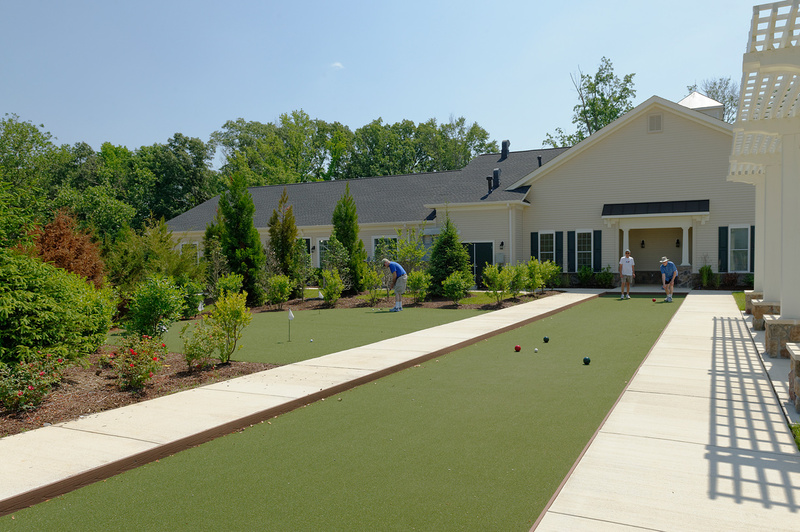 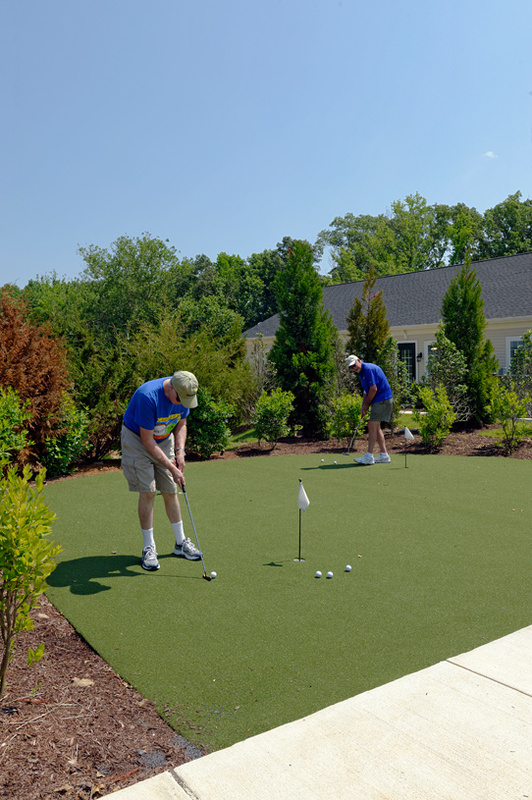 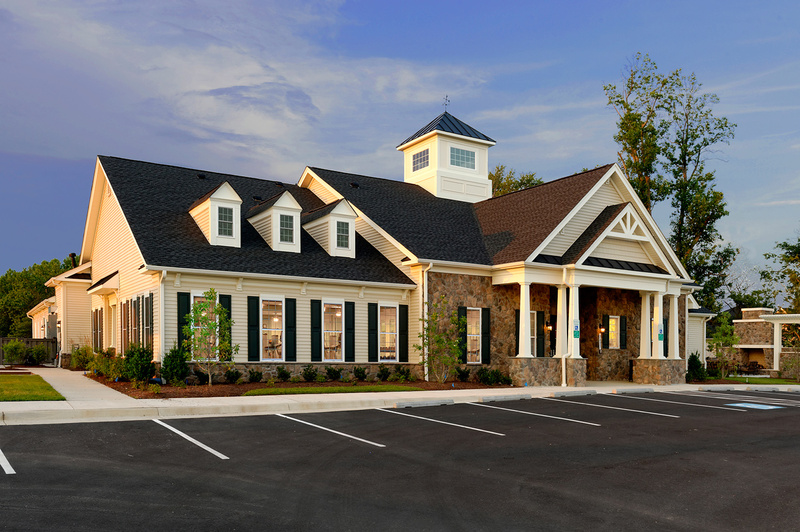 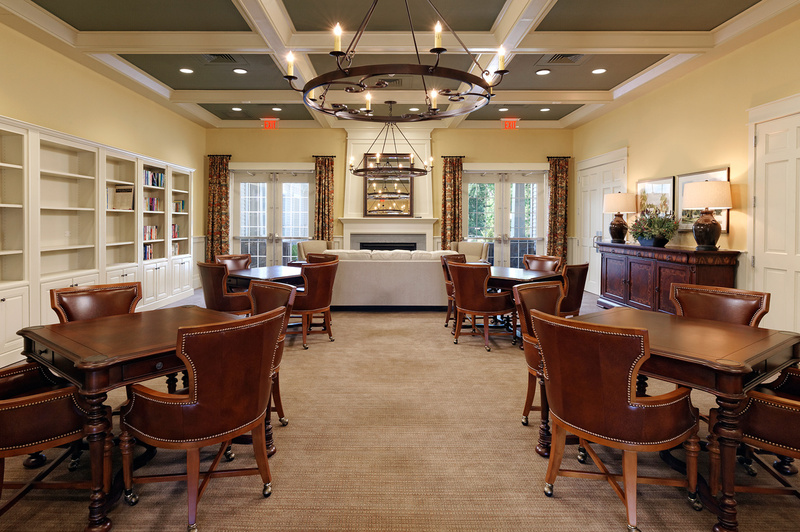 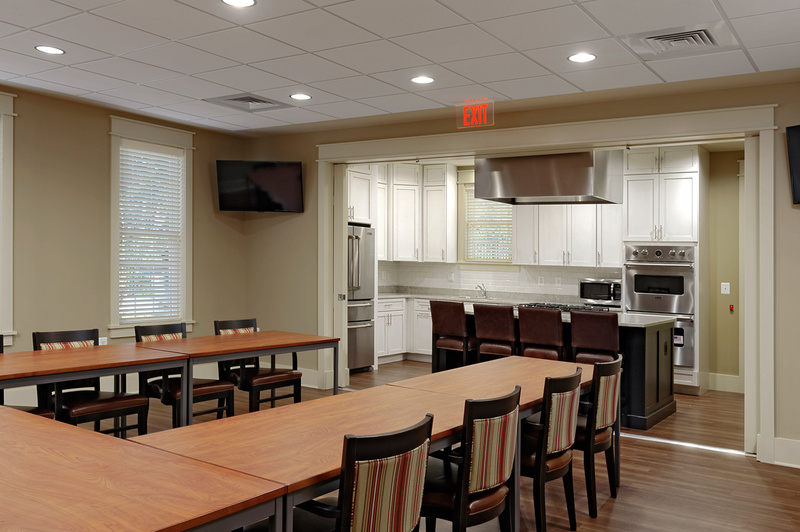 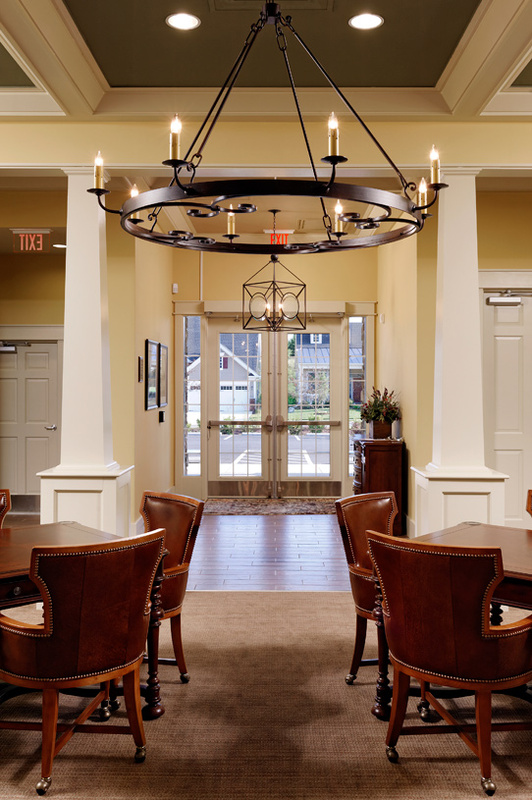 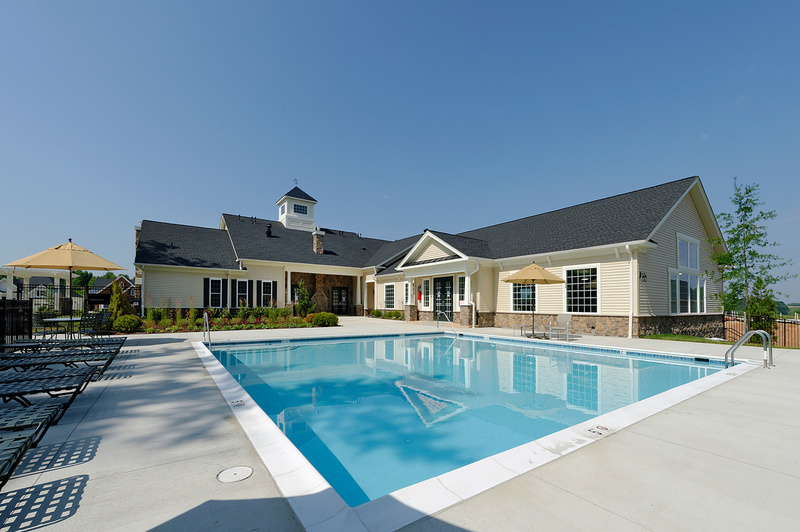 This fun-filled active-adult community (55+) offers the best of everything: award-winning single-family homes with future onsite amenities in a relaxed historic setting in Spotsylvania County close to every convenience. 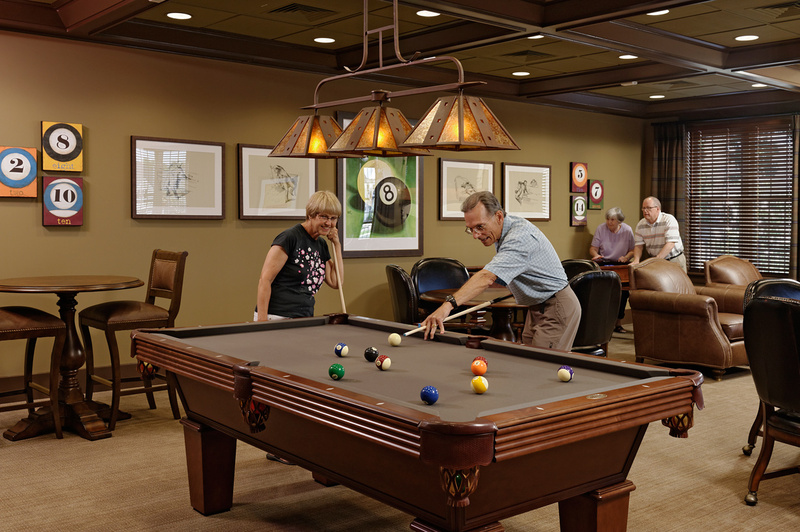 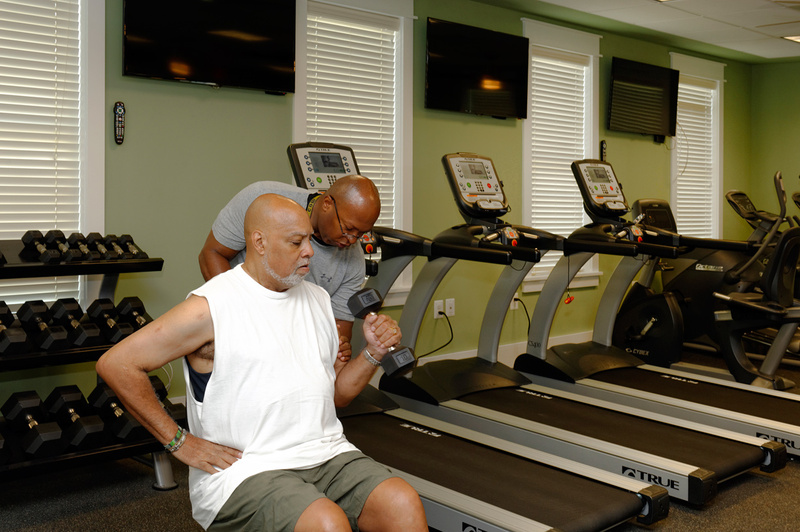 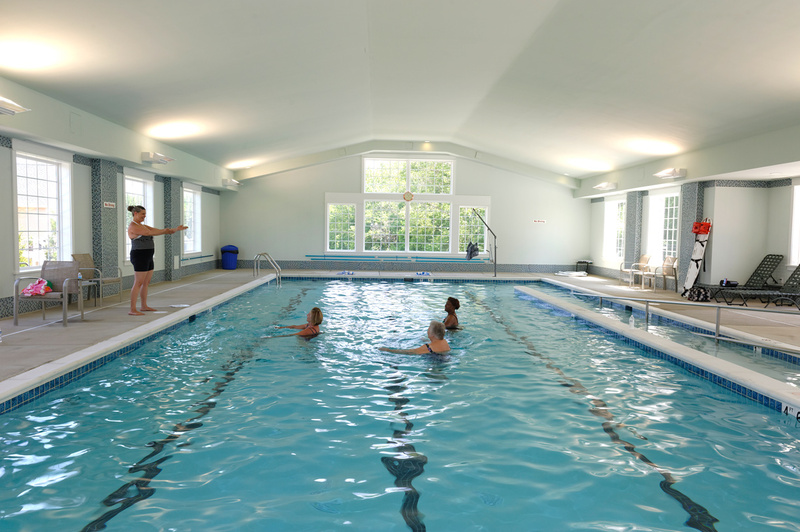 Both practical and sophisticated, the luxury homes here showcase convenient single-level living, designed specifically for today's active adults. 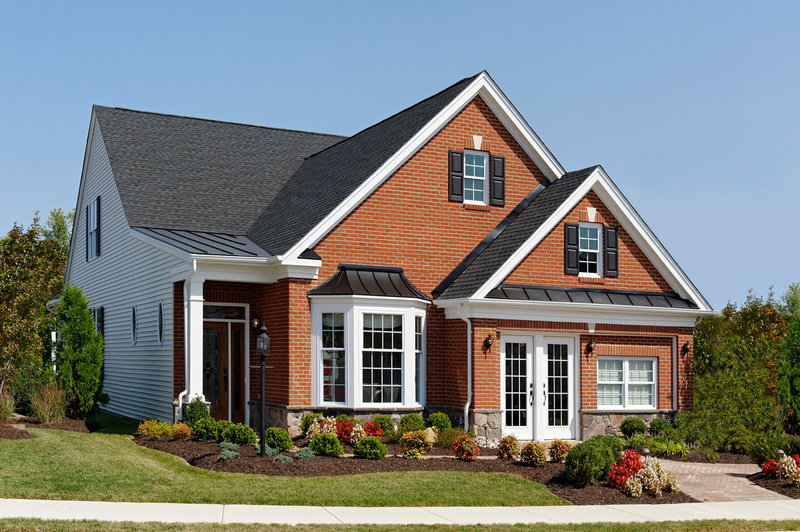 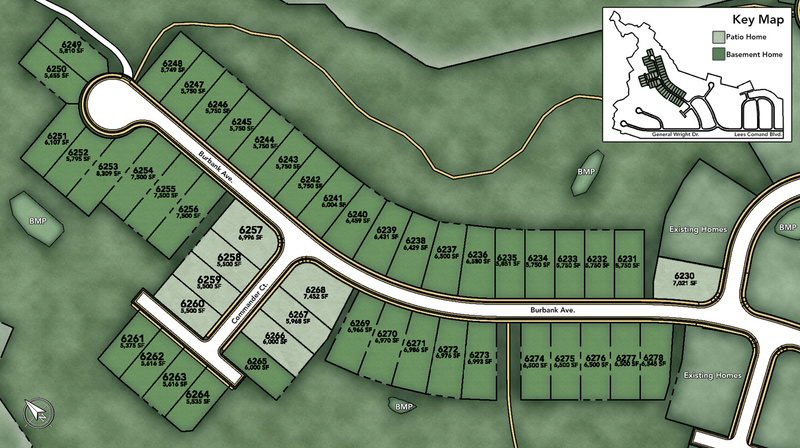 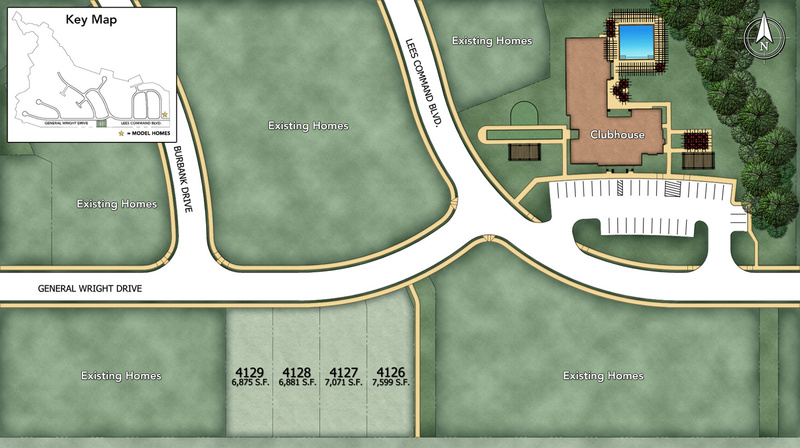 Regency at Chancellorsville offers Single Family style homes and has 3 home designs and 2 quick delivery homes available.